As the largest city proper in Missouri, Kansas City straddles the line between the South and the Midwest. The town has thus become a major stopover for some of the most important commerce in the United States, particularly for farmers, agribusinesses, and other Farm Belt producers. AirFreight.com is committed to providing these producers with air cargo services as needed, keeping Kansas City thriving while feeding the entire United States. Kansas City’s main claim to fame is as a center of agribusiness. Food packaging companies like Hostess, marketing cooperatives like Dairy Farmers of America, and agricultural exchanges like the Kansas City Board of Trade are all either headquartered here or operate in the area. The metropolis is also home to one of America’s most important pharmaceutical production facilities, along with car factories for Ford, General Motors, and Smith Electric Vehicles. As different as all these companies are from each other, they share the need for swift, safe supply lines. If any firm loses access to critical inputs for even a day, they may suffer thousands of dollars in lost production.AirFreight.com ensures that such interruptions do not occur. As part of our commercial air freight network, which offers flights into and out of major cities across the US and Canada, we operate from cargo airports all over the Kansas City metropolitan area. 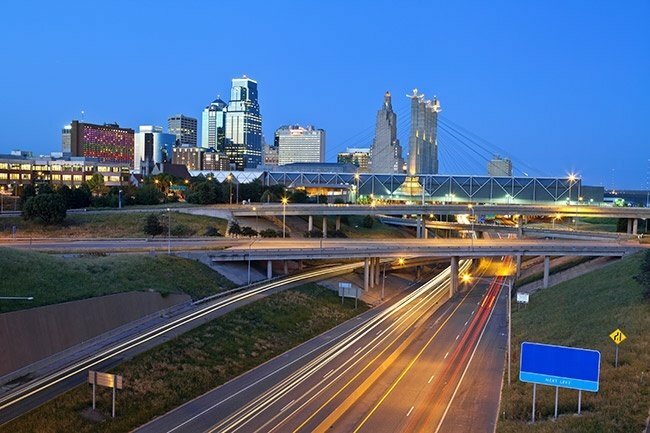 This includes not only the airports located in Kansas City proper, but also in the neighboring towns of Lee's Summit, Shawnee, Olathe, Lawrence, Independence, and Overland Park. Many of Kansas City’s companies need supplies from distant parts of the United States or from Canada, but because of tight production schedules, they cannot afford to wait for a truck to bring those inputs in. Overnight air freight services allow them to get those inputs in a matter of hours, even if they come from as far away as Hawaii. This keeps production going at a rapid pace, saving you from any loss in productivity or efficiency. Besides achieving the highest standards for speed, we make sure that your goods are safe and secure throughout the journey. 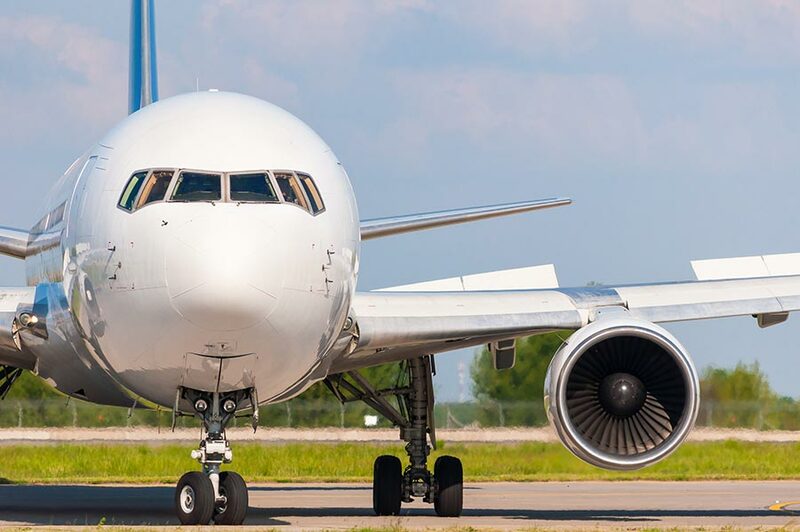 We only work with cargo airlines that have established a strong reputation for protecting your goods while they are in the air, and who know how to protect every variety of critical freight. We also monitor your orders while they're en route, and respond quickly if a flight ever gets off track. And if you ever need to know the position of your items, we’re happy to give it to you if you call our 24/7 customer service line. AirFreight.com strives to offer every client convenient service tailored to their needs. If you’re looking to ship something to or from Kansas City, let us know the size of the order and where the start or end point is. We’ll give you a precise estimate on the cost of our services, along with other critical delivery details. For more information, contact us today at (816) 865-5800.